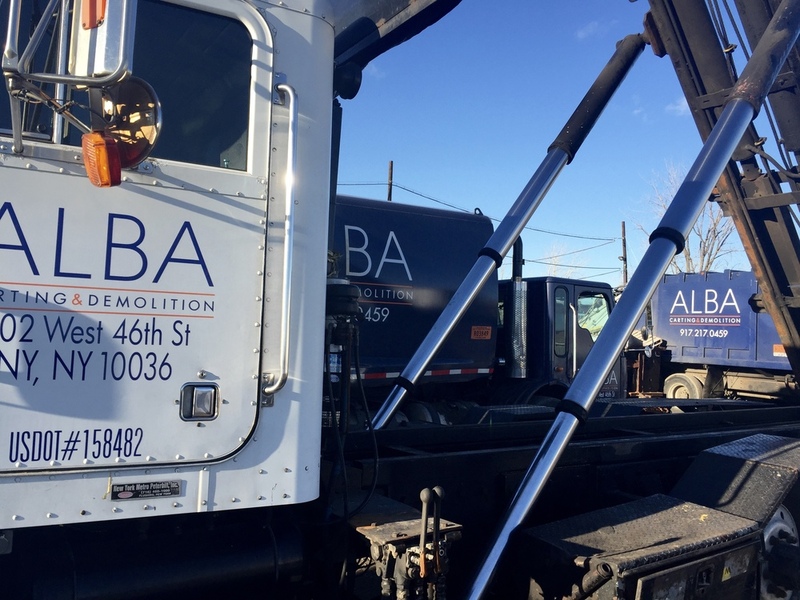 Alba maintains a fleet of Packer Trucks and Roll offs. 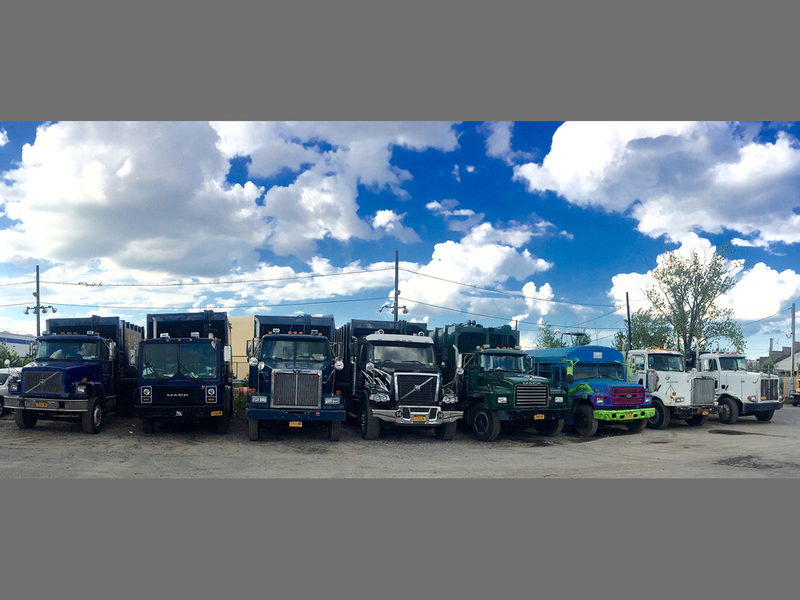 We provide garbage removal for General Contractors, Commercial Building owners and Residential Homeowners. 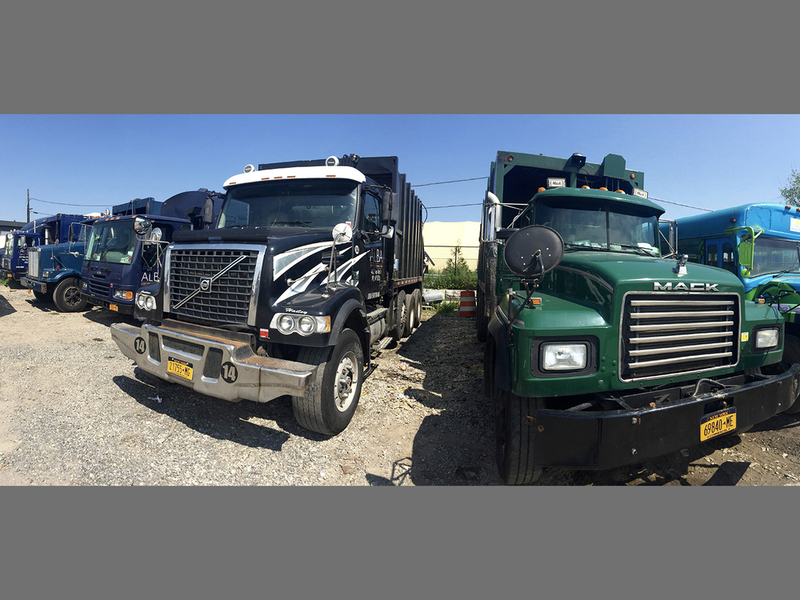 We can provide you with varied size range of containers depending on your garbage needs. Please inquire about pricing. We are always striving to find ways to make our garbage removal/pick up service more efficient for us and more satisfactory for our clients.